The job is based in Cologne, Germany, and it's part of a study designed to better understand how the body adapts to weightlessness. The agencies are currently looking for people who are female, between the ages of 24 and 55 and who speak German. 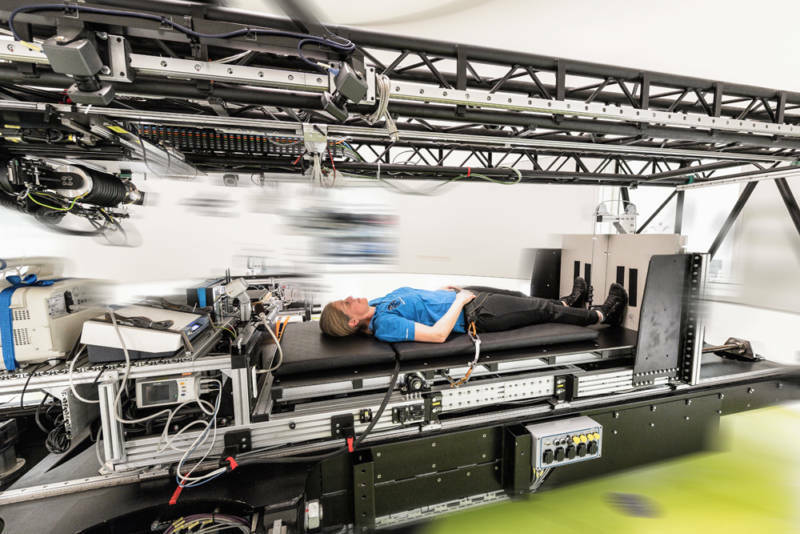 The official name of the study is Artificial Gravity Bed Rest Study. Men will also be part of the study.